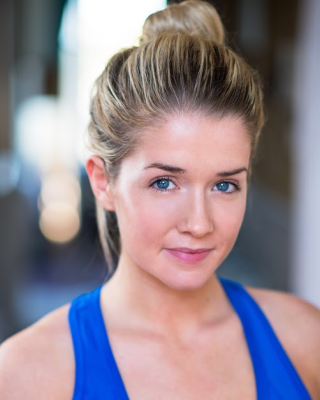 Rachael is a Fife-born actor who trained at PASS, Edinburgh College, and graduated with an HND in Acting and Performance in 2014. Since then she has worked in TV, film and theatre. Rachael's biggest role to date is Josie on the BBC's River City, and she has worked on many indie, short and feature-length films. Rachael is an ardent collaborater and enjoys creating work for and devising with children. Her passion for engaging with young people motivates Rachael's endeavours as a freelance drama facilitator. Rachael is currently a member of the Tron 100 and is working on two new pieces of work that will be showcased at the Tron Theatre in June 2016.